Sugar girls craft game for girls! Exploration & building! Create, craft and design! For teenage girls! Strawberry cake, chocolate, apple pie, lots of cookies & sugar! 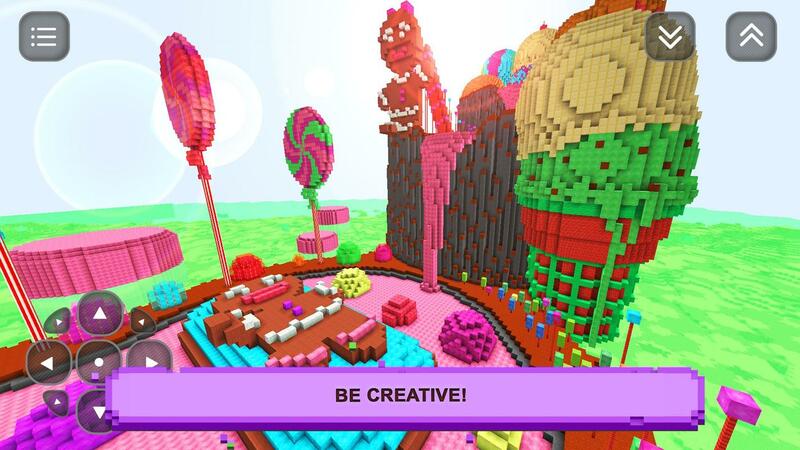 Build & create in a full of sweetness! A sweet game for sweet teenage girls. Exploration for girls craft candy ! Best adventure games for girls! Build & bake! 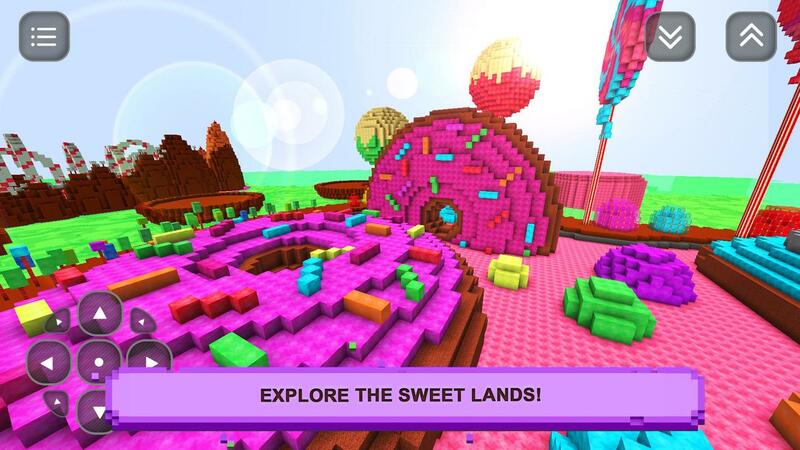 Explore and have fun in a of sweet sugar! Smash blocks to remove them. Use a pickaxe to build using cubes! Build a cube craft ! Fantastic girls craft fashion & exploration of sandbox ! Build, craft & explore. 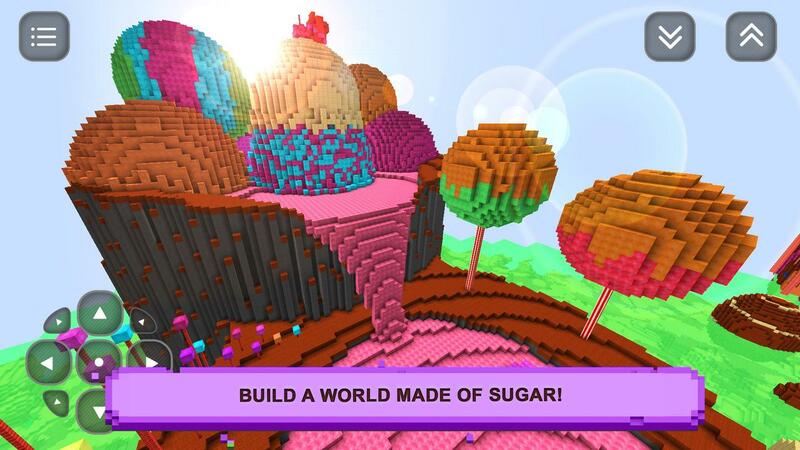 Free game for girls, where you can build using blocks, walk around, make friends with pets. Kittens, puppies or even ponies! Yes little donut can be your friend! Build your own fairy tale! 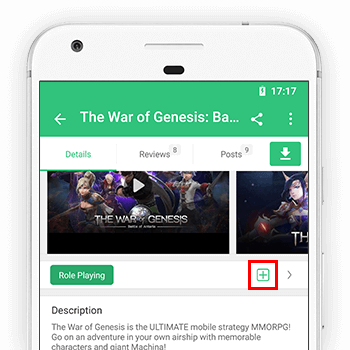 The best adventure game free! Use plenty of cute pink and colorful blocks to create anything you want! Candy Crafting for girls! Mode for teenage girls and women! donut girls craft exploration - the new way! A game in which you can have a boyfriend, build a house and have a family! Build Rainbow or a magic tree! Have a boyfriend, construct a house in this building simulator game! Build a whole town! Join your favorite princess ponies & unicorns in the most prestigious fashion & academy around! Oh my! Little ponny can be your friend! Collect them, play with them! Build and create anything you want from a spa nail salon, hair salon, shopping mall, pet shop to castle, princess palace or even a whole city! Be like princess, build your own palace using colorful blocks! Plant flowers in the garden, build a pet house! No cooking in the kitchen or sweet girl care! Serious game for serious girls! So grab the cookies and join us in the best crafting game for girls ever made! Build a made of sugar! Various fixes and optimalizations :).